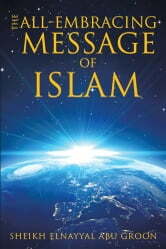 The All-Embracing Message of Islam reflects a glimpse of the message of all prophets, from Adam till Muhammad, clarifying that its nature is mercy, its aim is morality, and its purpose is happiness of people in this world and the one after. This compelling insight emphasizes that the context of interpretation and practice of this message should be its nature, aim, and purpose. 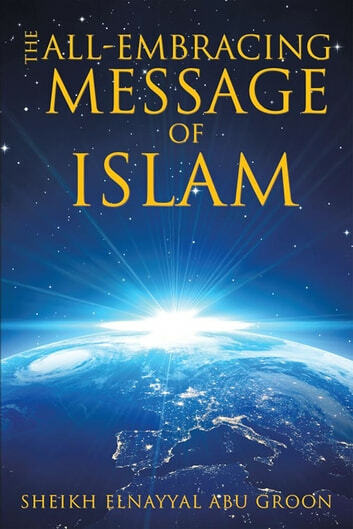 It also pointed out that the Prophet Muhammad was sent as the exemplar of this message to all humanity to renounce religious fanaticism and enjoy compassion, love, and peaceful coexistence, which are most welcome in todays turbulent world.